It won’t be long until you’re settled in your new home breathing a sigh of relief and getting ready to spend your first night there. Even the most well-planned moves usually include a few unexpected last-minute hurdles. Whether it’s misplaced items or bad weather, you’ll be prepared to handle anything if you nail down as many details as you can as early as possible. Moving companies that do a great job tend to build up many good reviews and customer recommendations over time. That means the best moving companies are often busy, especially in spring and summer — the best and most popular seasons to move. If moving companies are scheduling far in advance, you should too. It will allow you to take your time considering your options and finding the best possible team to handle your move. How far out should you actually be contacting moving companies? It’s a good idea to call as soon as you know your exact moving date, even if it’s still a few months in advance. 4 weeks before your move is a good deadline to aim for. Most moving companies will give you a quote before you agree to hire them. 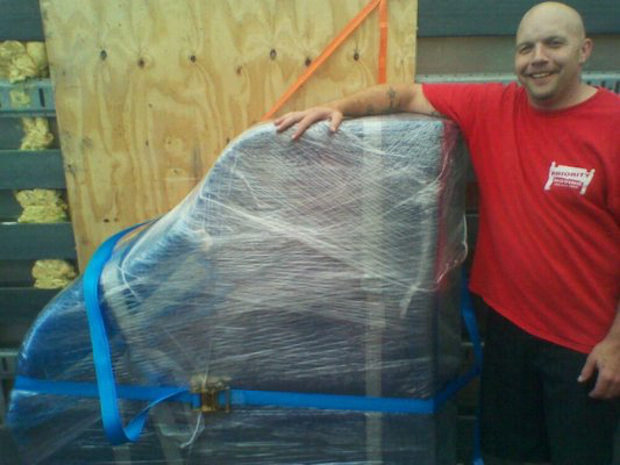 (We offer free moving quotes.) Once you know how much you’re going to pay for moving services, it gets much easier to put together the rest of your budget. If you’re looking to save money, check out our tips to help you keep expenses low as you get ready to move. 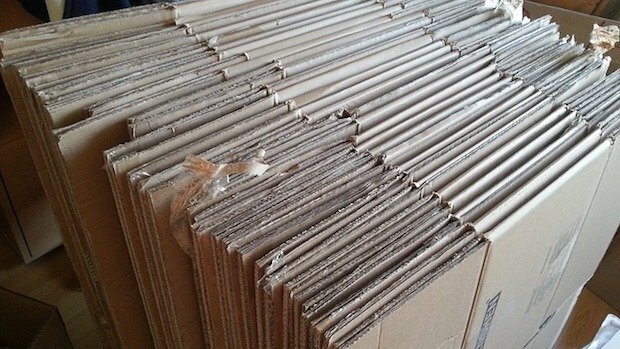 It’s easy to over or underestimate the cost of packing materials because it’s hard to know how much you’ll really need if you’re not a professional mover. At Priority Moving, if you take advantage of our packing services, we’ll include those costs with your estimate to help you plan and budget accurately. This also ensures that you only pay for what you use. When you get down to one month, one week, one day before your move, you don’t want to be rushing around trying to find a mover who’s still available. Moving is usually stressful enough as it is, even if you plan incredibly well. 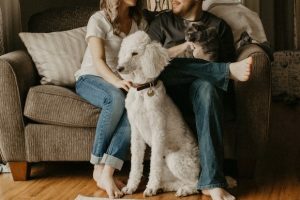 Certain factors are out of your control (like moving companies’ availability and how many other people in your area are moving in the same month). These are the things that can cause a lot of stress if you leave all the planning for the last minute. Calling early gives you one less big to-do item to worry about. Are You Ready to Pick a Moving Company? As a full-service moving company, we can handle everything from residential moves to coastal moves, and we even offer packing services and storage options. 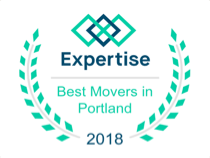 We’re extremely proud of our reputation for professionalism and incredible customer service in the Hillsboro and Portland areas. Whether your move is 5 months away or 5 days away (you might catch us right after a cancellation) we’d love to help you. Learn more about our rates or get in touch today for a free price quote.